American DJ Par Can Accessories at SmartDJ. 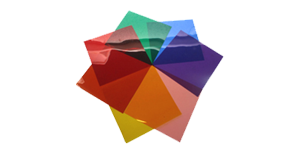 We have it all from Gel Filters to Par Can Reflectors. We stock and ship all the little extra details that separate an average show from a great one!